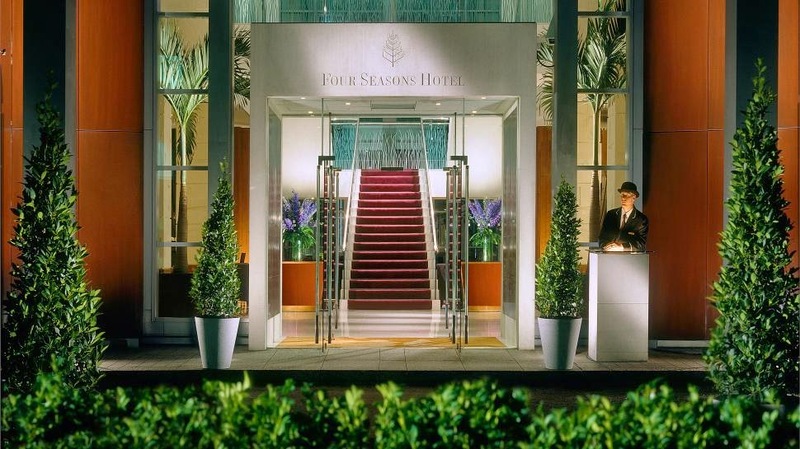 Receive Exclusive Complimentary Perks that are combinable with an incredible Special Offer when you book your travel at Four Seasons Hotel Canary Wharf across WhataHotel!. This incredible deal not only allows you access to these phenomenal perks and the invitation-only partnership between WhataHotel! and Four Seasons Resorts Worldwide, but also a 3rd Night Free. London is a marvelous city for both business and leisure travelers, promising a rich history, fabulous landmarks and loads of style. 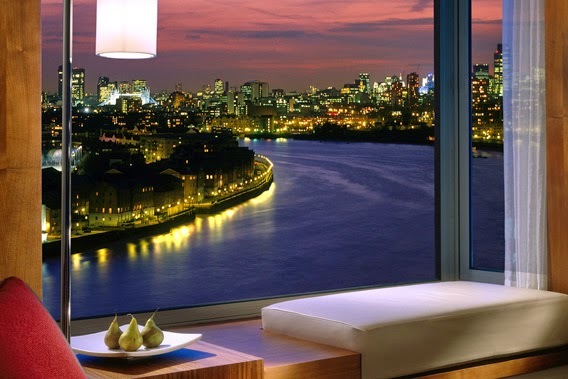 Situated in the heart of London's alluring East End, Four Seasons Hotel Canary Wharf is a sleek and chic place to stay. Guests will discover an incredibly comfortable hotel that boasts 142 modern guestrooms and suites with all of the latest technological necessities. The delicious Quadrato Restaurant is onsite and allows patrons to savor an authentic Italian meal. Either dine inside the contemporary restaurant or al fresco on the charming terrace for a meal not to be forgotten. If a light meal or drink are on the agenda, head to the Bar Quadrato. This bar boasts stunning views of the of the garden or pool as well as delightful drink options. 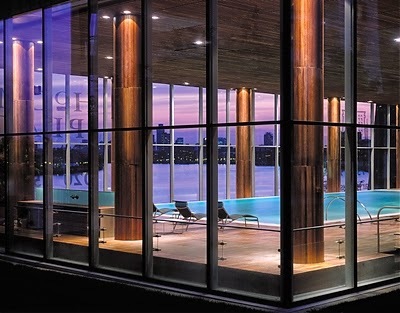 Other fabulous hotel amenities include an impressive fitness facility, business center, tennis courts, an indoor pool with full view windows and a luxurious spa. Of course the ever helpful staff would love to assist with any plans, reservations or excursions one might desire off property, like maybe a trip to the Peter Harrison Planetarium. This observatory has a unique partnership with Four Seasons Hotel Canary Wharf allowing guests to dine under a stunning and romantic simulated night sky. So whether travel here is for business or pleasure, the close proximity to shops, restaurants, architecture and sports/entertainment venues will ensure that your time in this historic town is complete perfection. 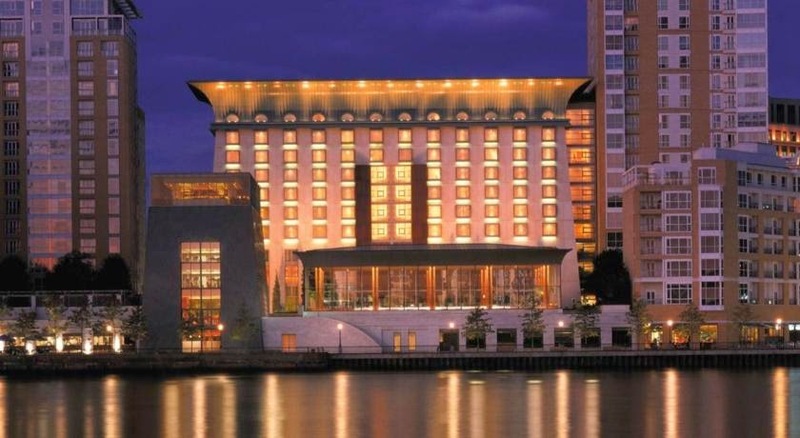 When booking your stay at Four Seasons Hotel Canary Wharf across WhataHotel!, guests will receive Exclusive Complimentary Perks alongside a 3rd Night Free for one of the beat deals around. These perks include available upgrades, a full American breakfast for two daily, a $100 USD food and beverage credit and high speed Internet access. Book two nights online and receive a 3rd Night free for a deal that may just be too good to miss. If you find yourself traveling to London, plan your time at the Four Seasons Hotel Canary Wharf for a unbelievably good time. 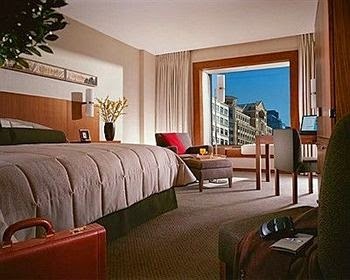 This spectacular hotel is pleased to welcome you, pamper you and insure your travel accommodations are truly remarkable.